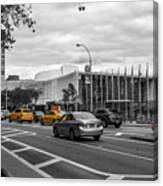 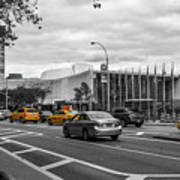 There are no comments for Yellow Cabs By The United Nations, New York 3. Click here to post the first comment. 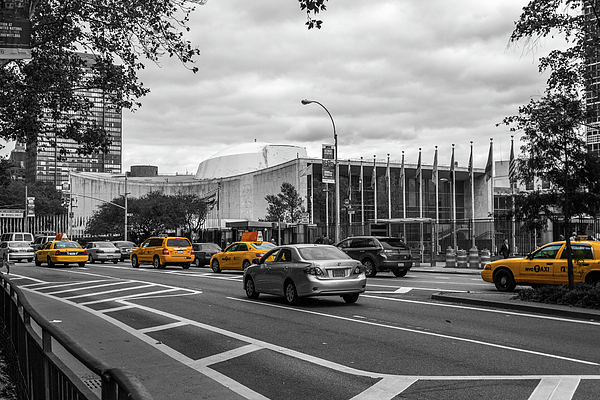 This is a colored, digital photograph of yellow cabs by the General Assembly of the United Nations in Manhattan, New York, USA.